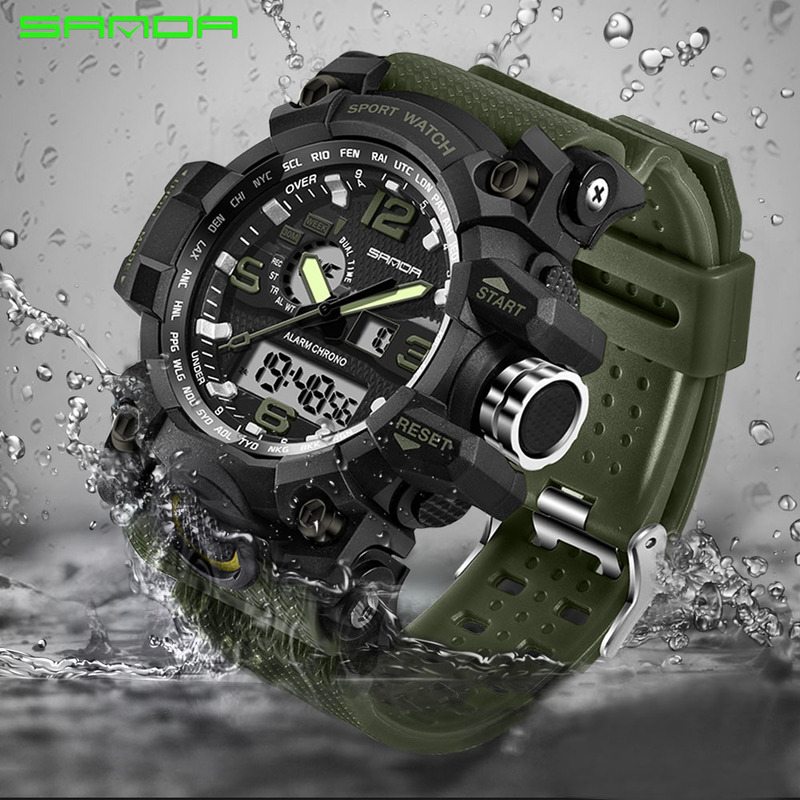 Hey Buddy!, I found this information for you: "Sports Outdoors Military Diving LED digital watch". 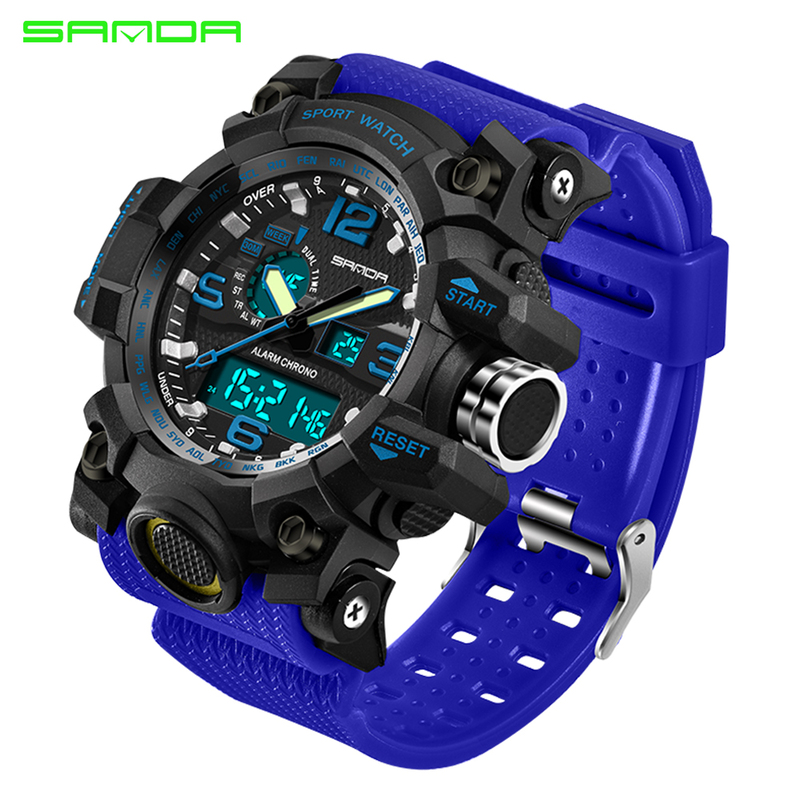 Here is the website link: https://www.coolwatchbrands.com/shop/a-z-watch-brands/sanda/sports-outdoors-campng-diving-led-digital-watch/. Thank you.